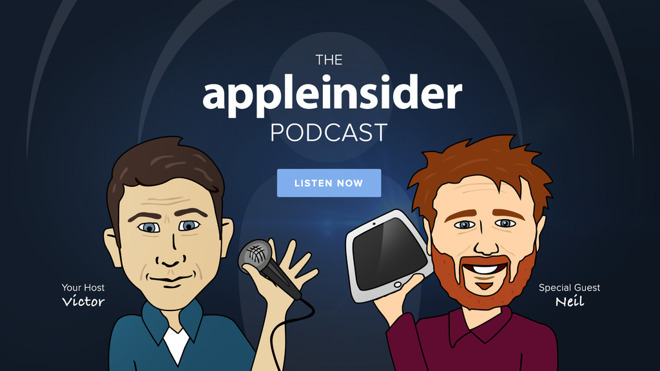 This week on the AppleInsider podcast, Neil talks about his tour of the new downtown Brooklyn Apple store, and some of the details that make it different than stores of the past, while he and Victor also tackle the root user security bug in macOS High Sierra, and Amazon's efforts in video and voice. Neil met with Apple at the new Brooklyn Apple store, and learned all about the new construction techniques, architectural elements and more. This is such a rare opportunity to get to talk to Apple's Market Director. 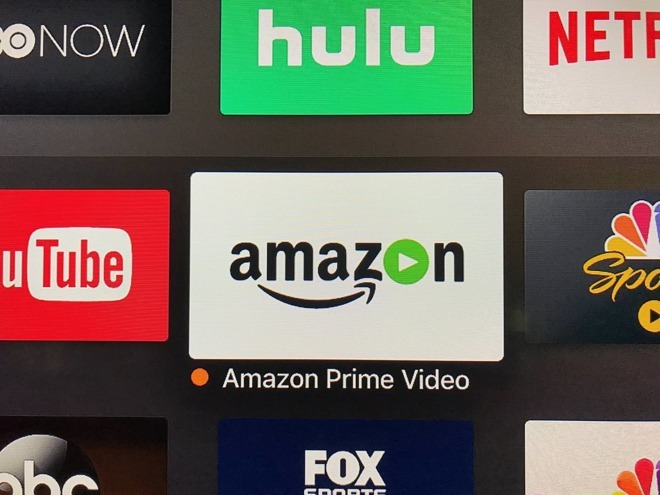 Amazon's Prime Video for Apple TV is still unreleased, but it seems to be getting closer —we confirmed that it's in a wider beta release now. 2018 iPhones and iPads may have an Apple-designed power management chip. This seems like an obvious move to become less reliant on outside suppliers for critical components. Apple and Stanford are starting a research study on Apple Watch and detecting atrial fibrillation. Victor loves when Apple is focused on health, because the impact on human lives is at its greatest. Vic Gundotra's company AliveKor has gotten their Apple Watch band for EKG use approved by the FDA. Neil contends this is the plan forward —Apple Watch as the platform, accessory companies as the medical devices. Victor takes a moment to talk about what a root user is, why having it enabled is bad, why having it enabled with no password is unspeakably bad. The bug was out there since as early as June 2017, and while a fix has been issued, if you're concerned about security and think your machine might have been compromised, the solution would be something like, erase and reinstall the machine, install applications, and restore user data from backups. You have to decide your level of risk and act accordingly, but there's no mistaking, this is a terrifying bug. The first art exhibit using Augmented Reality opens, using Apple's ARKit. This is so cool. Amazon talks up Echo Dot as the highest seller of Black Friday. AppleTV 4K 64GB appears to be in short supply. Why?